QPR have offered a trial to young midfielder Billy Garton ahead of a possible permanent move, according to West London Sport. The Hoops already have a number of young talents that have come through the club’s academy and have gone on to feature for the first-team, and supporters will be hoping they’ve unearthed a hidden gem in Garton. Garton featured for QPR’s development team on Monday, a game in which they lost 2-0 to Crystal Palace. So he’ll be hoping to make a good impression with the London-based club in his trial, and if he can, he could prove to be an excellent addition to their side for the future. 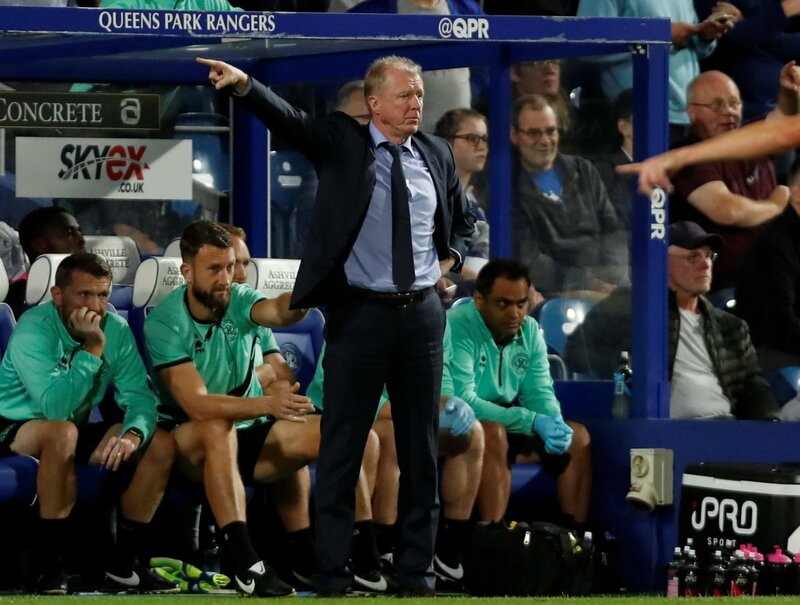 McClaren has already given a number of young players a chance in the QPR first-team this season, and Garton would hope to follow in their footsteps. Garton’s name will be familiar to many supporters, with his father (also called Billy) making 41 appearances for Manchester United across a six-year-spell at Old Trafford from 1984-1990. It remains to be seen as to whether Garton has done enough to earn a professional deal with the Championship side, but he’ll be hoping to continue to impress in his trial with QPR . This will be a smart bit of business by QPR. If Garton can follow in the footsteps of his father, then he certainly has a bight future ahead of him. QPR will have to act swiftly to come to an agreement with the youngster, as he is sure to be a player in demand. It’s an excellent signing for the future for the Hoops.